This traditional log cabin is the perfect feature to add to your outdoor space. 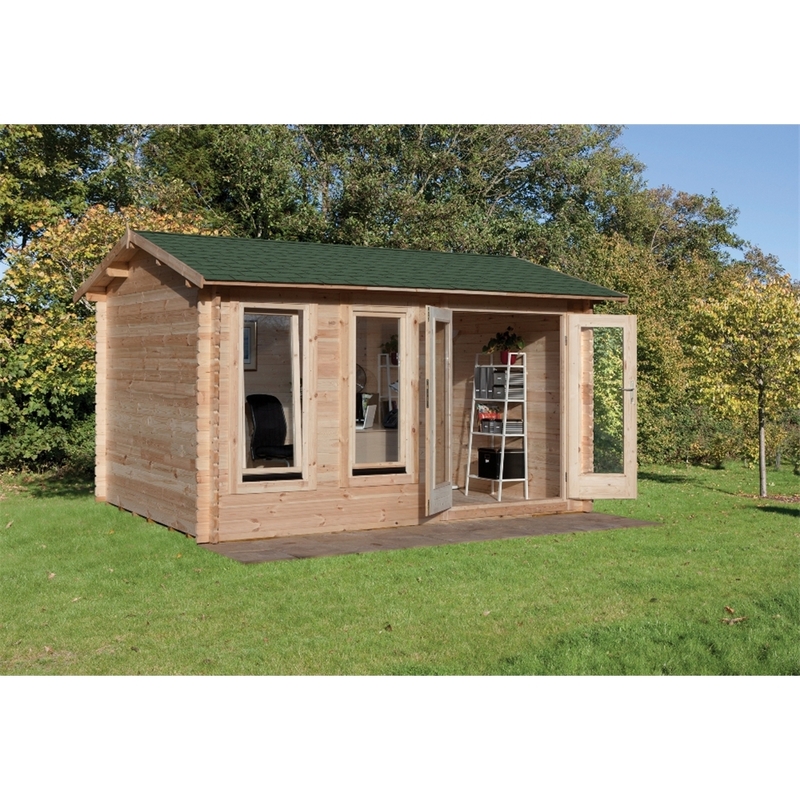 It is a compact cabin which is suitable for all gardens sizes. The building also includes mortise locking double doors which will keep your cabin safe and secure. 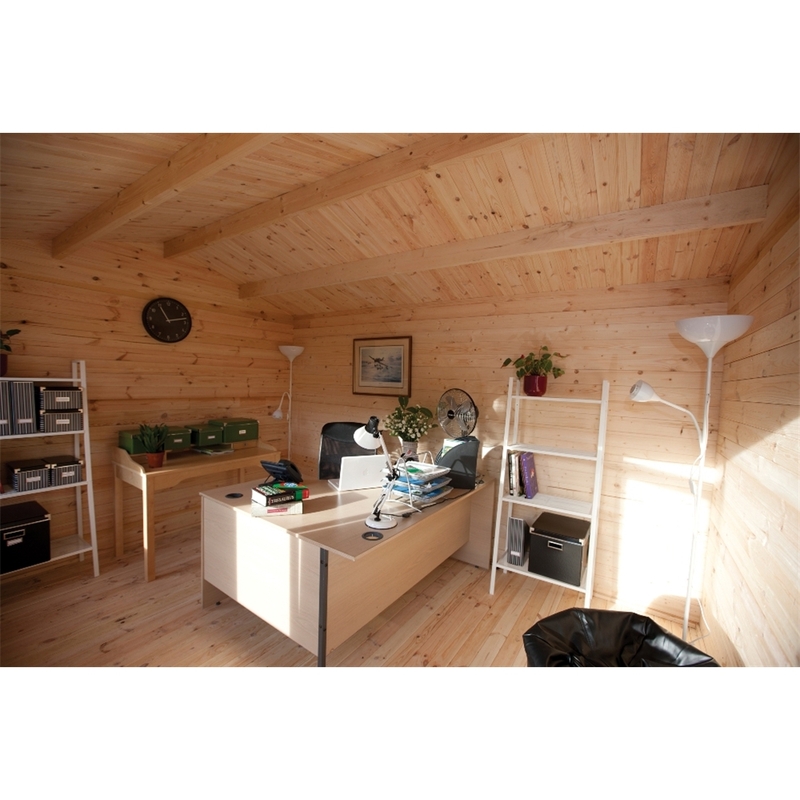 This cabin allows natural light into the building due to the 2 tilt and turn windows.